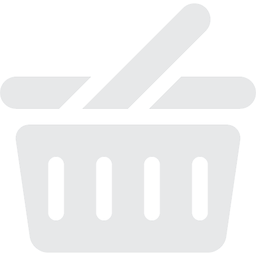 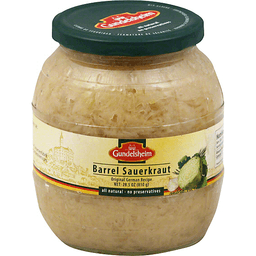 Brunckhorst's® Boar's Head Brand Sauerkraut. 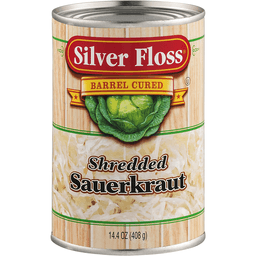 Using an old German recipe, boar's head sauerkraut is aged authentically for a crisp, slightly tart, and altogether irresistable taste. 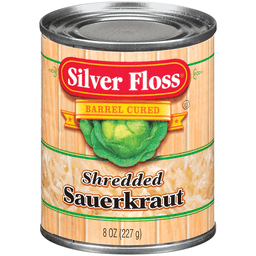 It's a great topping for boar's head frankfurters and a delightful side for our kielbasa and knockwurst; it cooks up wonderfully when used in a variety of recipes. 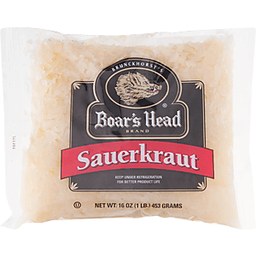 Without a doubt... Boar's head sauerkraut.